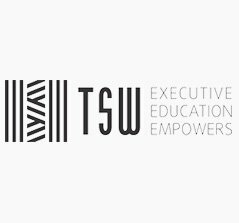 TSW has collaborated with top institutions both India and Global to offer premium executive education programs. 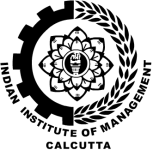 The programs are designed by expert faculties from our partnered institutions. The participants can attend classes at the comfort of being in their own city. The classes are conducted on a live virtual platform with real time learning experience. PAN India presence with modern infrastructures learning centres at strategic locations. 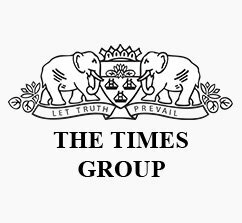 The Times of India Group began its operations in the year 1838 and is India’s oldest and largest media house.The Times of India, is the World’s largest-selling English newspaper, with over 5 million copies sold daily. 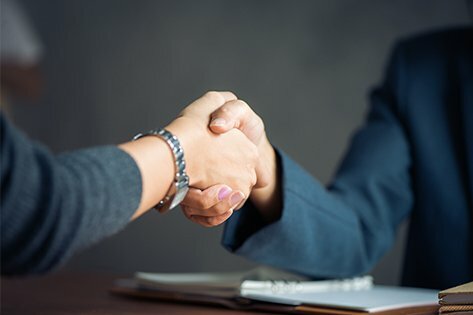 We deliver your interest with our highly strategical programs. Not a member? 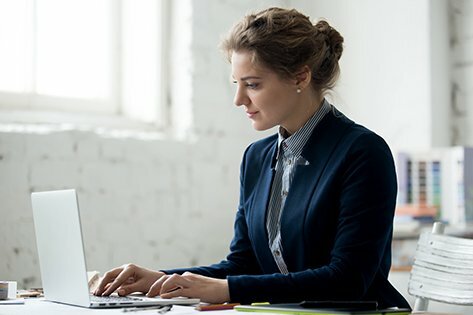 Sign up now and transform your career.